Must provide 10 X 10 canopy and tables/chairs. Scentsy, 31, Its works and Jamberry are spoken for. There is a option for Team Mom Swag Bags for 25.00 dollars. Applications are available here and are due by September 7, 2015. For more information, visit their website or contact their event coordinator at lisakputman@gmail.com. Booths are approx 8 X 8 and cost $50 - $80 indoor and outdoor. Discounts given if samples or treatments are offered. A table can be included upon request at time of payment. Table coverings are Not included. Chairs are included. Vendor fee includes event admission for you and 1 helper. No extra charge to place goodies in the 50 Swag Bags, but must be more than just card/paper. Raffle prizes are optional." Applications are available here and are due by September 4th, 2015. "Come join us at our annual Arts and Crafts Fair. Each year we have crafters with unique homemade items, as well as vendors with branded items such as Scentsy, Young Living Essential Oils, Stampin' Up, etc. We also have a raffle for a Queen Sized Quilt and a Handmade Clock. Our Silent Auction is always a big highlight of our craft show! Come by and see us and get a jump on your holiday shopping." "The Burleson Holiday Bazaar is hosted by the Power of Heels, the women's division of the Burleson Area Chamber of Commerce who focus on promoting women in business. 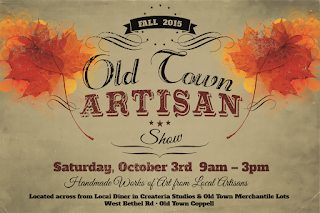 Shop 60+ vendors ranging in boutiques to homemade crafts, jewelry and home decor plus all day entertainment and food trucks! Shop local for your 2015 Christmas gifts in Burleson, TX. 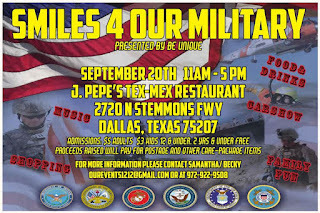 All proceeds benefit the Burleson Area Chamber of Commerce, a 501-C(6) non-profit organization, and supports its mission of promoting local business." 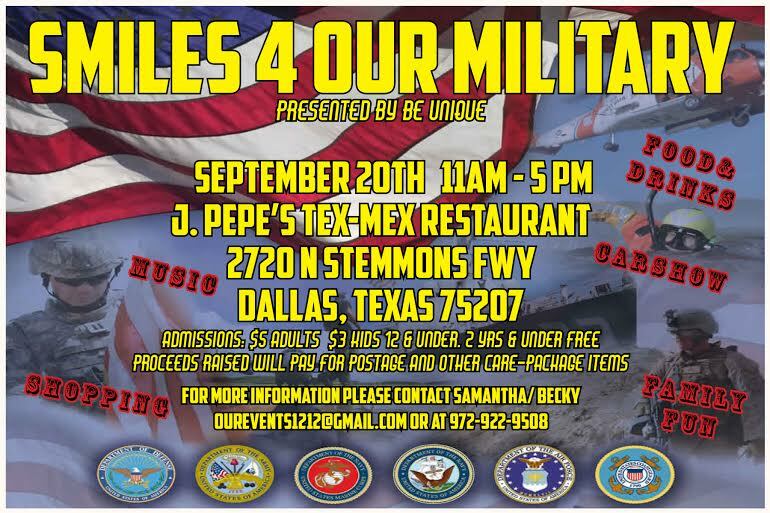 There will be volunteers to help unload items for sale in the AM & Load up unsold items at the end of show. 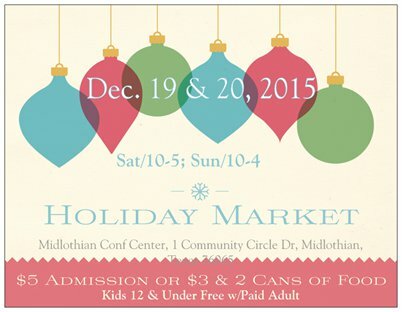 For more information, visit their website or contact their event coordinator at holidaybazaar@burleson.org. "We are a children's consignment event for newborns up to teens and maternity. We sell high end clothing, toys, baby equipment, and more." Admission Fee: FREE! 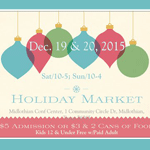 To shop early, you must consign or volunteer (see website). Booths are a 6ft table and cost $125 for the entire event - vendors do not have to be there the whole time and they get to shop early! For more information, visit their website or contact their event coordinator at april@rhealana.com. Wi-fi available, no electricity. Bring own tables, chairs, display pieces. Applications are available here and are due by August 31, 2015 September 18th, 2015.